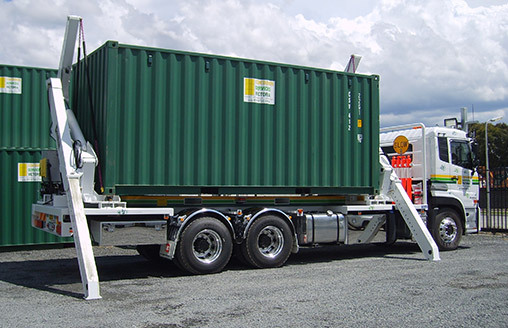 Container Services Victoria provide reliable 20 foot container transport solutions nationwide. 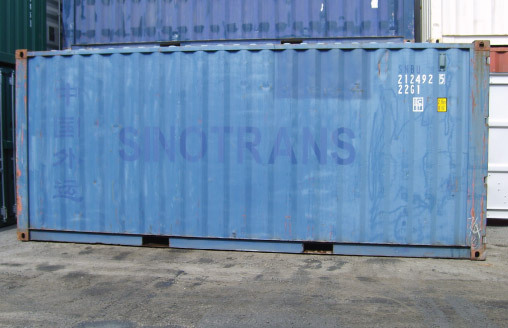 Container transport is a specialist service and we offer purpose built equipment to handle medium weight 20’ containers. We are a leading supplier of general purpose shipping containers for on-site storage at your property or we can store them for you! 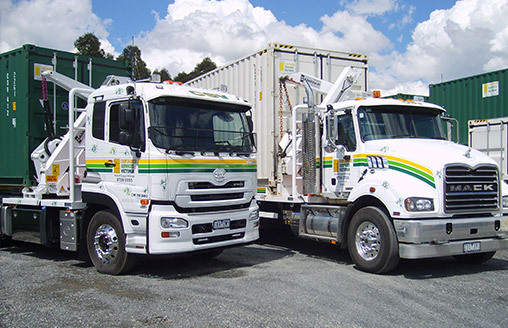 Container Services Victoria is your specialist in the transport of consolidated container freight. We provide service from Victoria and can transport your goods near and far. Victoria is our base, Australia is our destination. 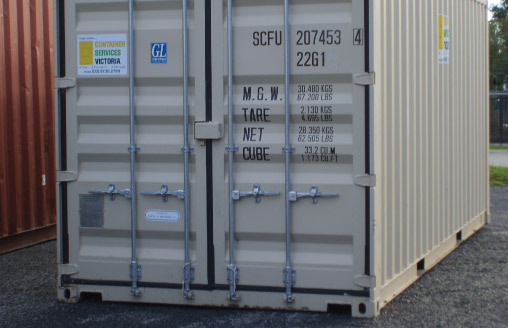 Container Services Victoria is a smaller stand out business that provides integrated services for your 6m2 (20’) shipping container requirements. With our own stock of suitable units for hire, being handled by our own rigid tray trucks with side-loaders, we move your goods or products with care and relieve the worry from the task you are dealing with.